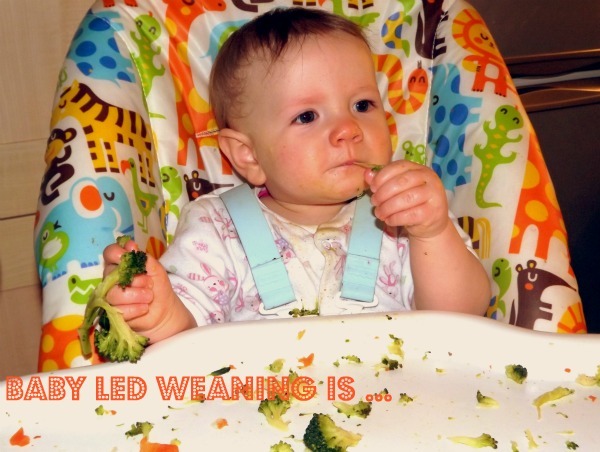 If you did baby led weaning, which words would you use to describe it? We are doing it and I always say that this is the best thing I have done for my baby after breastfeeding. We are having such a relaxed time and have never had no problems at the table whatsoever! 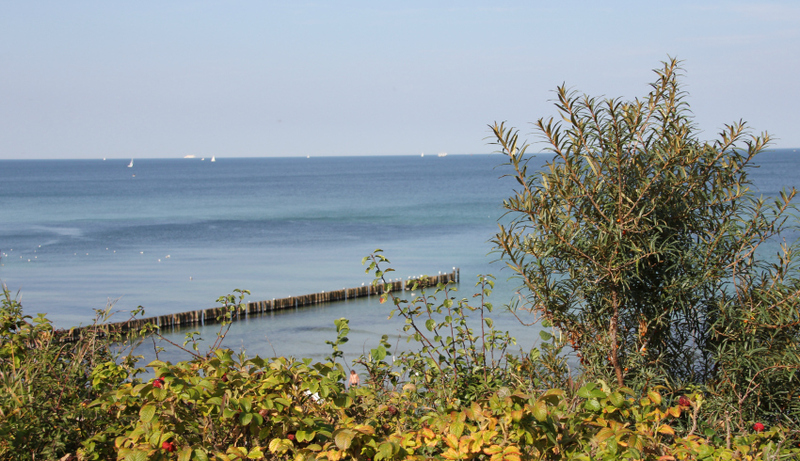 It has been a great success with my son! I'd use the word "funny"! I love watching T eat. It's such an education! Found this on reddit. 🙂 We did BLW with out daughter, and while my Mom group flipped out on me it was actually perfect. I guess the word I would use is "natural". I don't imagine that people have been putting food in baby theme blenders since the dawn of time. lol.